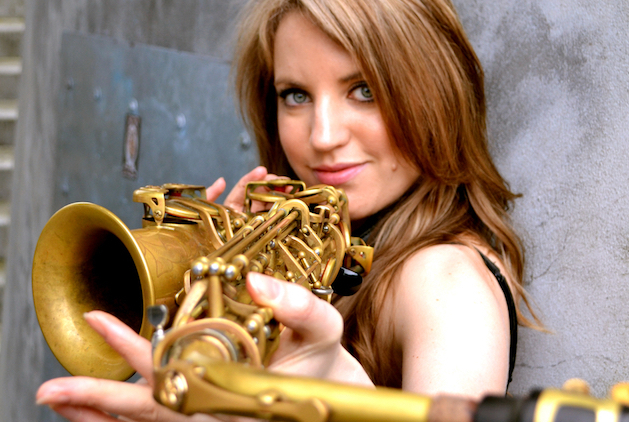 Playing at top Vancouver and international venues, Karla Sleightholme is one of those rare female saxophone players. 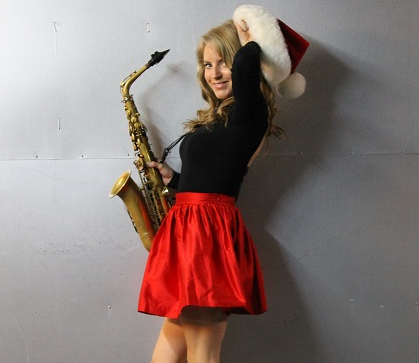 Karla performs innovative jazz and contemporary saxophone sounds over jazz, Top 40, electronic house, and lounge music. Her exquisite sound captures the subtleties of a voice and creates beautiful dulcet tones. 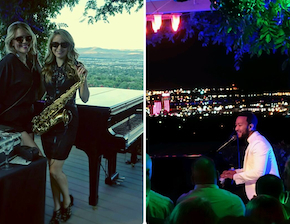 Karla has been a return feature artist at New York Couture Fashion Week and opened for John Legend in Reno. She has performed in London UK, Mallorca Spain, Cabo San Lucas, The Cayman Islands, New York, Reno…and Vancouver’s hottest clubs, private parties, galas and five star hotels. Karla is a great addition to any Corporate Event or Christmas Function as she has a large variety of songs on her roster. She can go from enjoyable backround music to upbeat dance songs in a matter of minutes and she does it in style. Amongst the DJs Karla works with, she is available to perform with JTEG’s own Chelsea Joelle. 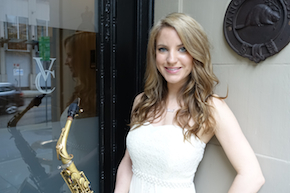 "The exquisite sounds of Saxophonist Karla Sleightholme also reverberated through the night adding pizzaz and texture to the musical ensemble."